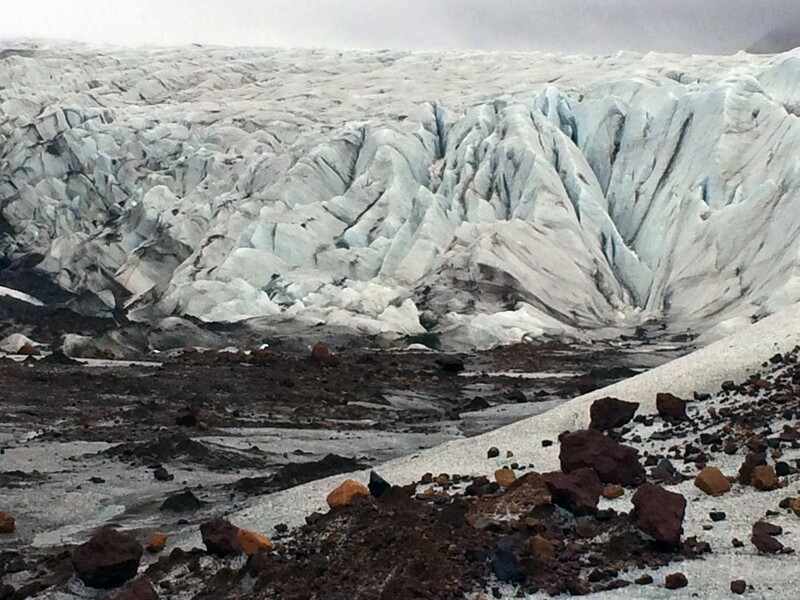 In this private super jeep day tour we cross the south and head to the edges of Vatnajokull, Europe’s biggest glacier. A visit to the ice cave Diamond cave is included in price. 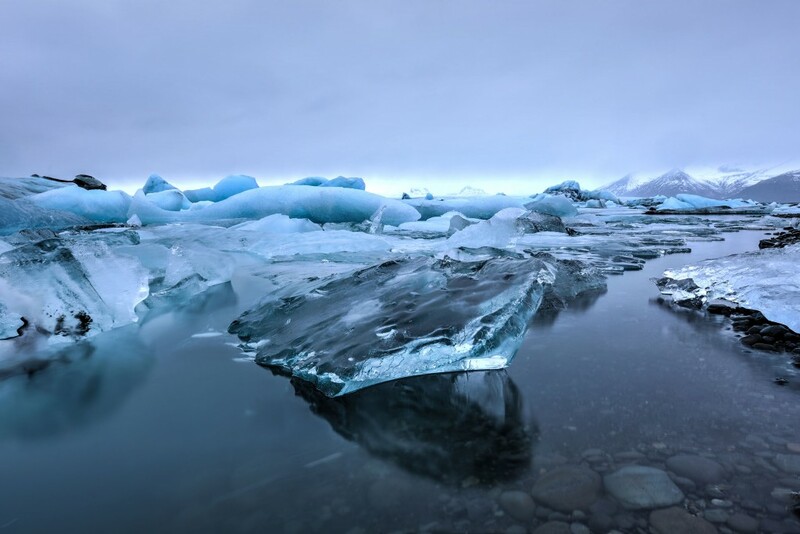 The Glacier lagoon is a large glacier lake with floating ice-bergs and magnificent sights. Tour companies offer boat tours on the lagoon and travellers have the choice of amphibian boat tours and zodiac boat tours. The boats travel past ice-bergs giving you up close glacier experience. The Glacier lagoon is located in the south-east corner of Iceland and it’s quite a long drive from Reykjavik and the capital region. You can expect 4.5 hours driving each route making the driving time total in 9 hours. The stop at the lagoon is about 1.5 hours if you take a boat tour. 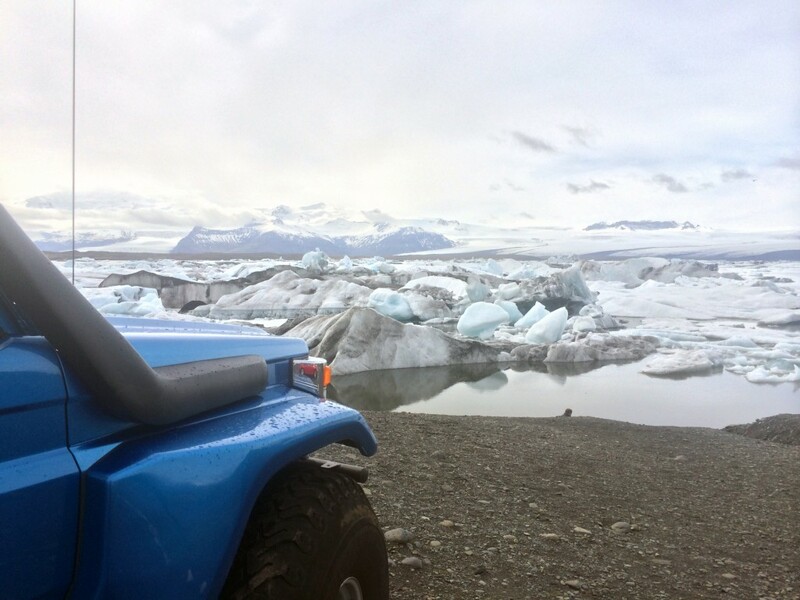 This tour only includes driving both ways with a visit to the Glacier lagoon. The route takes us along the south coast of Iceland which is full of attractions. 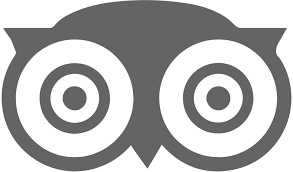 We can easily customise this tour to include the south coast attractions for additional charge. Stops at these attractions can add up to 4 hours to the tour time. In the winter time the ice cave Diamond cave is accessible. A visit to the cave is included in the price. 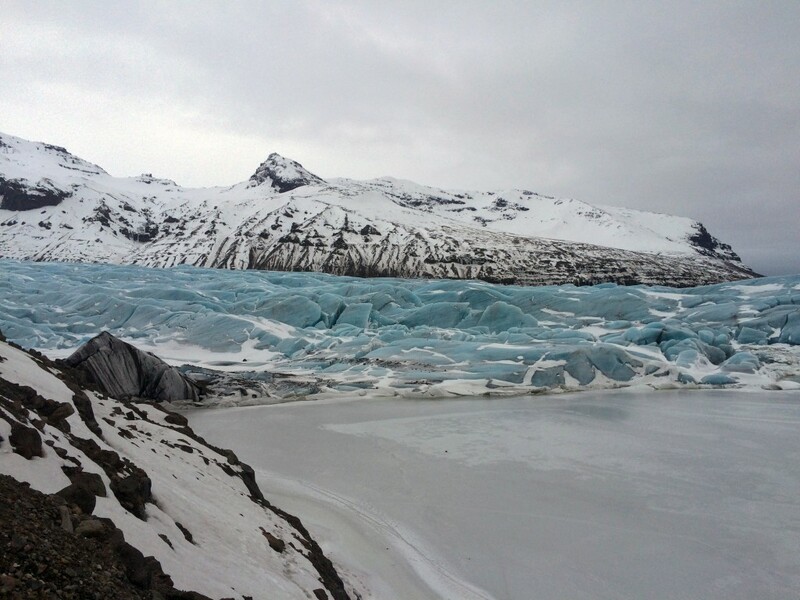 Iceland’s most popular day tour including Gullfoss, Geysir and Thingvellir.